Awhile back, a car collection made big waves on the internet, as it was filled with some of the most incredibly well-kept rare cars from the ’80s and ’90s. 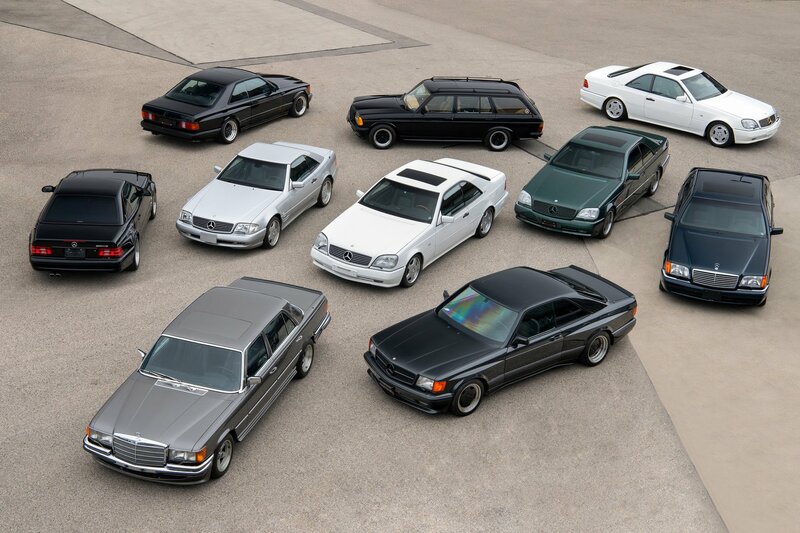 BMWs, ALPINAs, Mercedes’, AMGs, Bentleys, Rolls Royces and just about every cool car from that era fill a massive warehouse. It must be the coolest car collection on the planet and in this new video Chris Harris walks through it and nerds out. And his nerdery is infectious. In this video, we get to see some genuinely stunning and rare cars. Cars like classic ALPINAs and M cars, all in mint condition. Harris especially nerds out about some of the classic ALPINAs, as some of the cars in the collection are cars that no one would ever see in the real world, on the road. Typically, I don’t like walking around cars I can’t drive, it’s too much of a tease. It’s why auto shows always frustrate me, because when I see a new BMW M car or the new Porsche 911, I don’t care about the press briefing, I want to get it and drive the damn thing. Yet, I could walk around that warehouse all day and in absolute bliss. It’s heaven. That era and style of cars — ’80s and ’90s European metal — is one that Chris Harris seems to love more than any other and, personally, I feel the same. 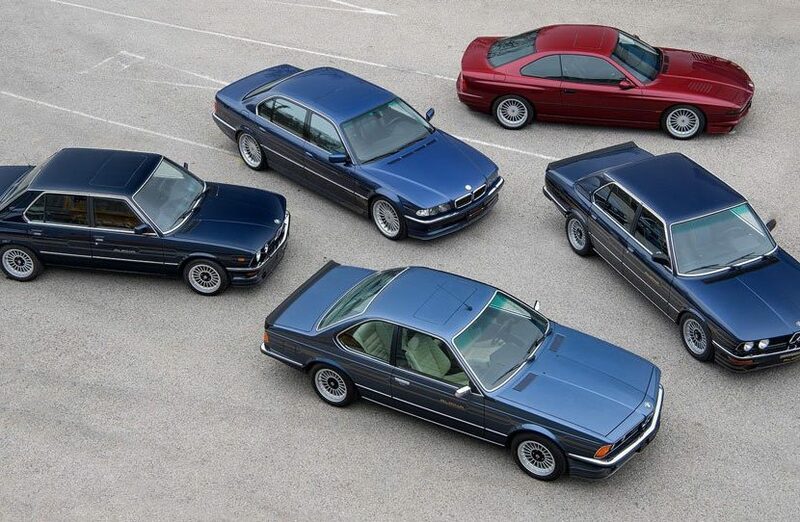 I don’t know what it is about boxy European cars from the ’80s and ’90s but they just get me. There’s also a seductive madness to them. For instance, Harris walks us through a Mitsubishi Starion and says its interior is more ’80s than Bruce Willis watching Rocky IV, which is so hilariously true. In the Mercedes-Benz 560SEC AMG, each seat has thirteen individual adjustment buttons, making 26 buttons between the two of them. That’s so delightfully mad. If you’re like me and love this era of cars, check this video out. And watching Harris’ nerg-gasm is infectious and hilarious.